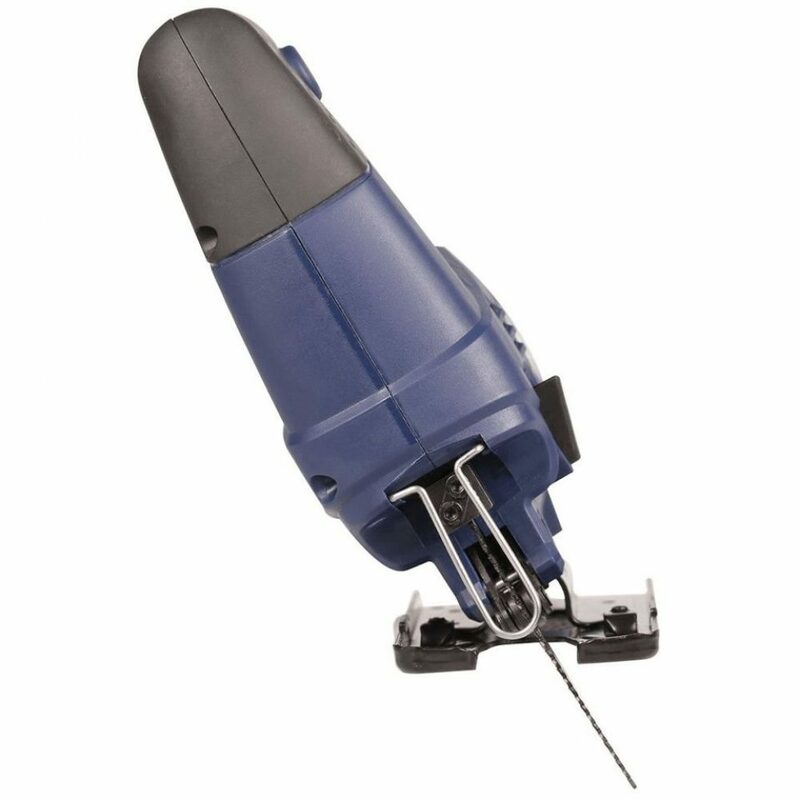 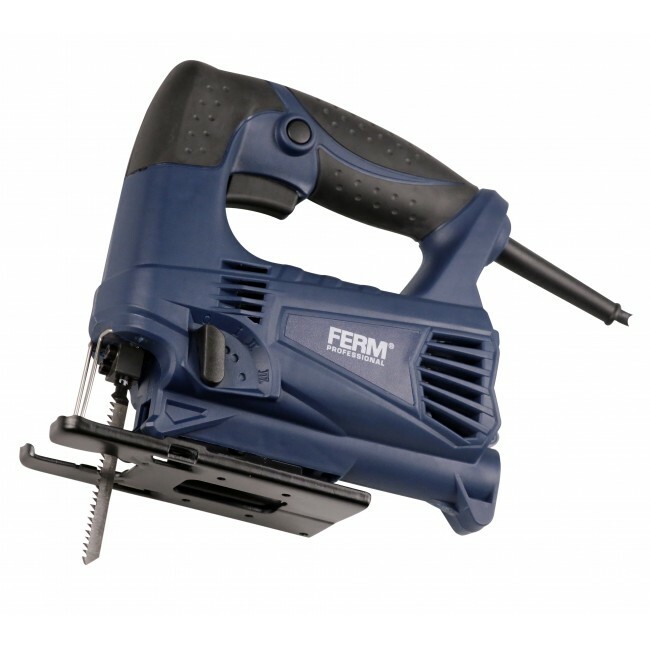 The FERM Jig Saw guarantees comfortable and precise straight and curved cuts. The 450 watt motor produces a no load speed of 3,400 rpm and is suitable for cutting sheet materials and solid wood. 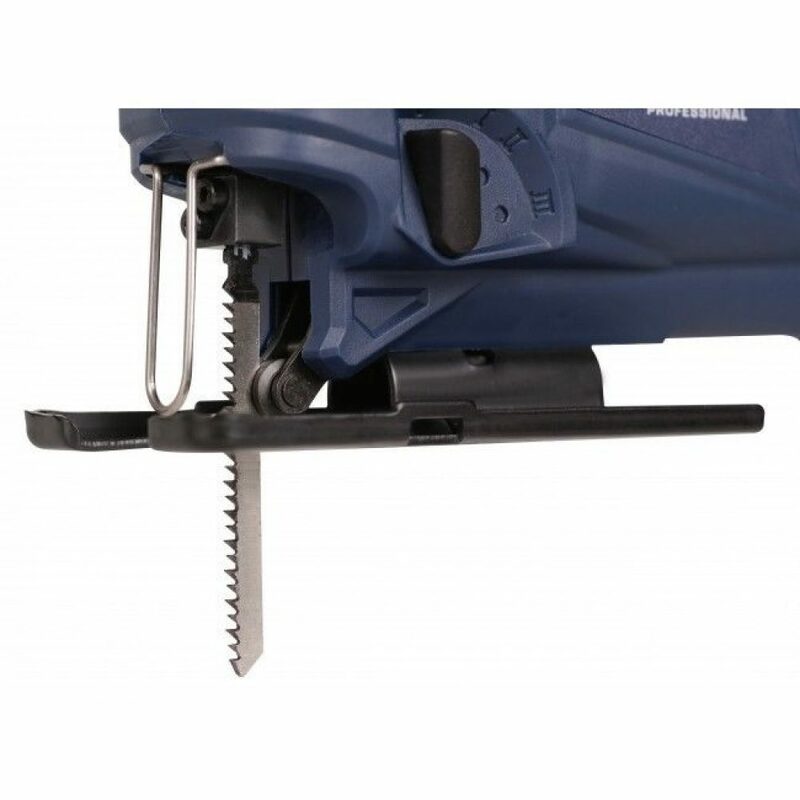 You can choose from four different shuttle positions and four speed modes which ensures optimum saw performance. Thanks to the Lock-On switch, the FERM Jig Saw is suitable for long-term use.